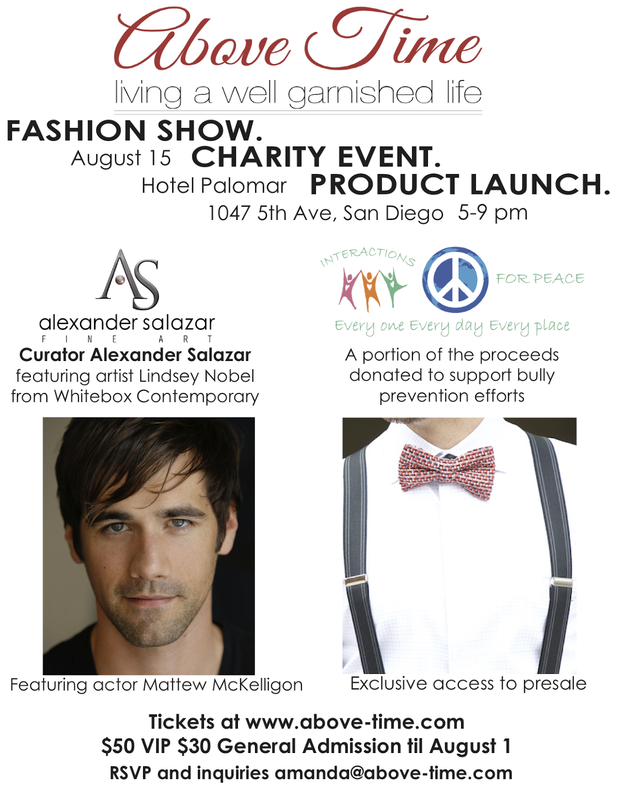 On August 15, 2015 charity meets fashion at the Above Time event at the Hotel Palomar in San Diego! 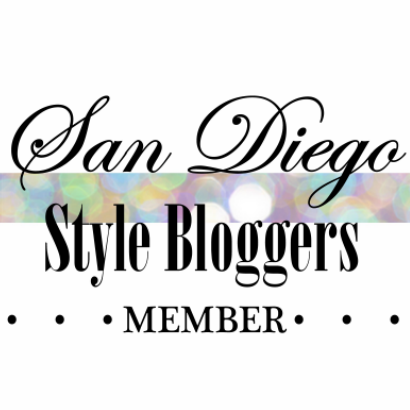 Come watch the latest in Fall 2015 fashion! This event will also be featuring actor Matthew McKellington, Alexander Salazar fine art and artist Lindsey Nobel. Cocktail Party to follow.